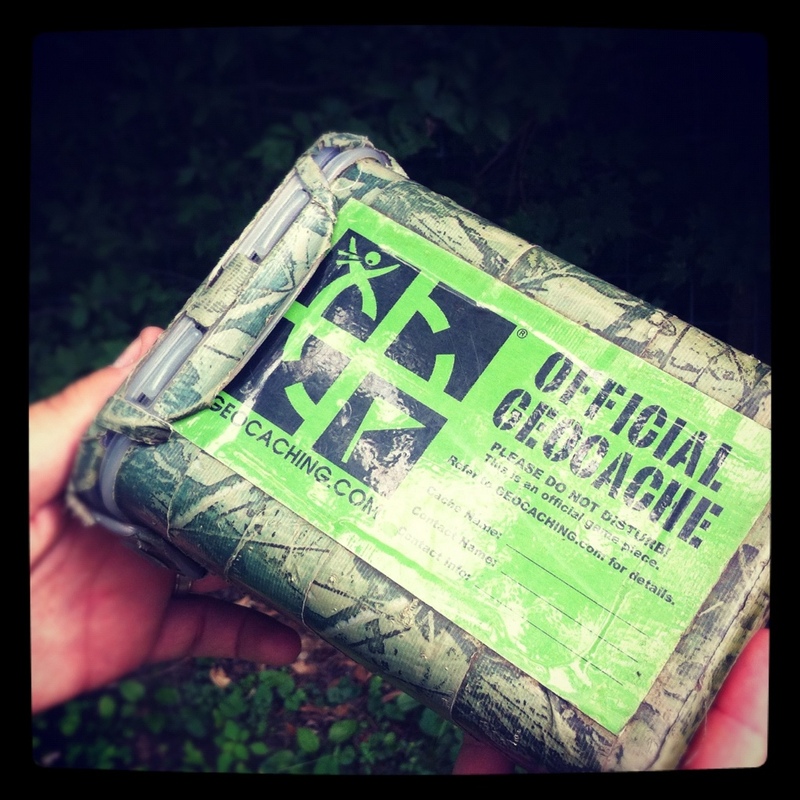 Little Things: Geocaches & Crocodiles. – this luminous life. 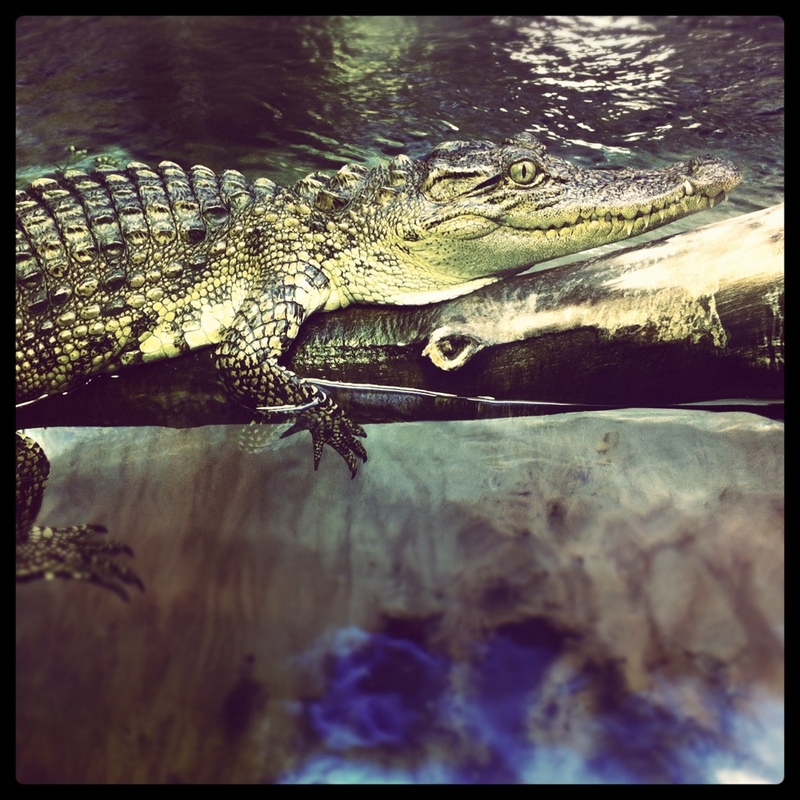 Little Things: Geocaches & Crocodiles. June 29, 2012 June 28, 2012 ~ Laura N.
June has been a great month. 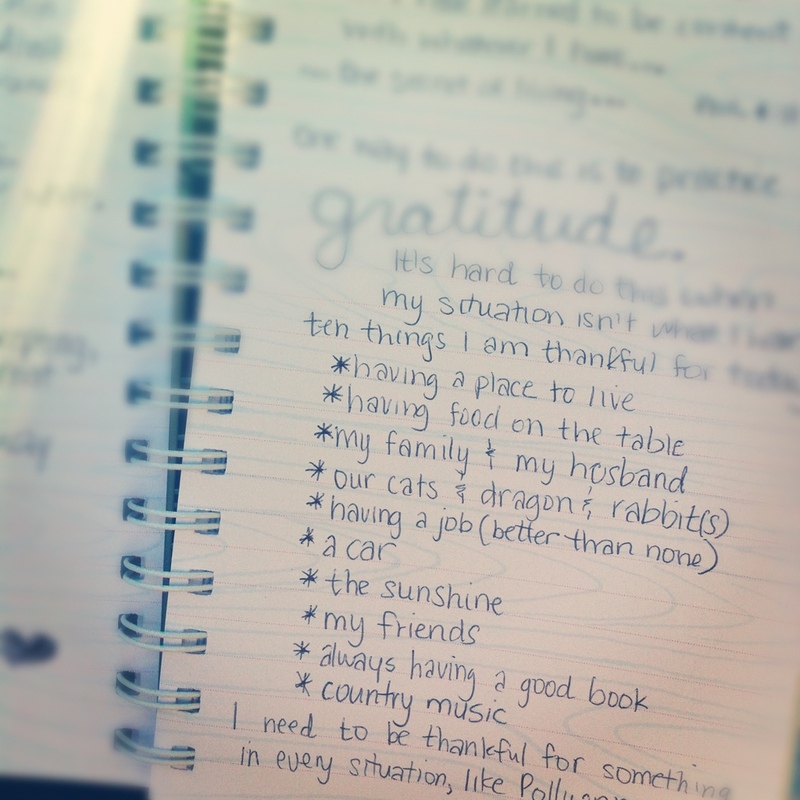 Taking control of my personal schedule and learning to cherish each day has really made a positive impact on my life. I look forward to what July and the rest of the summer brings. One day at a time. Great weekend for a road trip to Ohio with the husband! 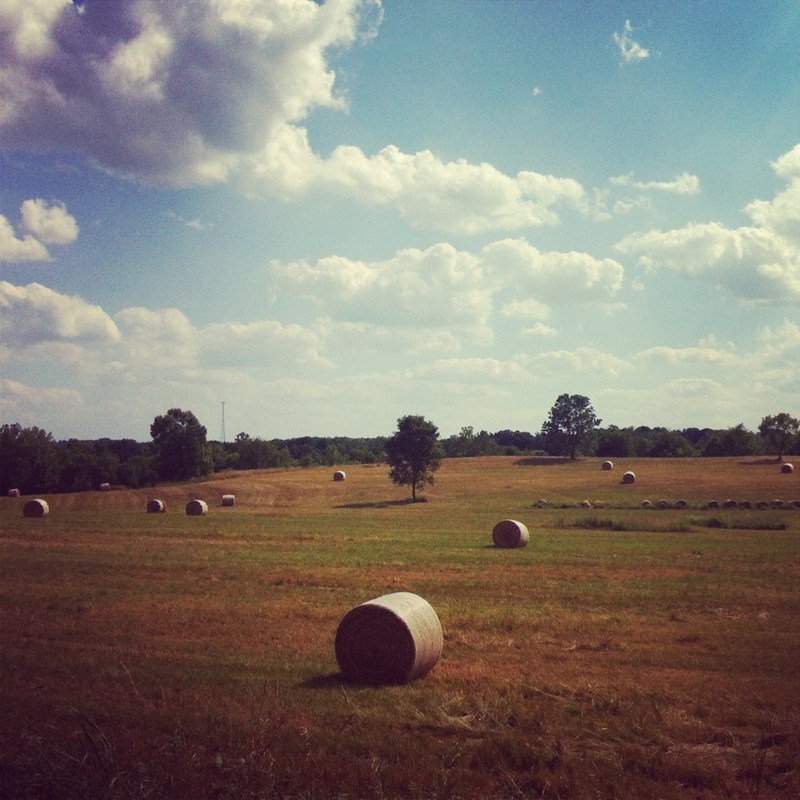 I adore beautiful, rural landscapes like this. 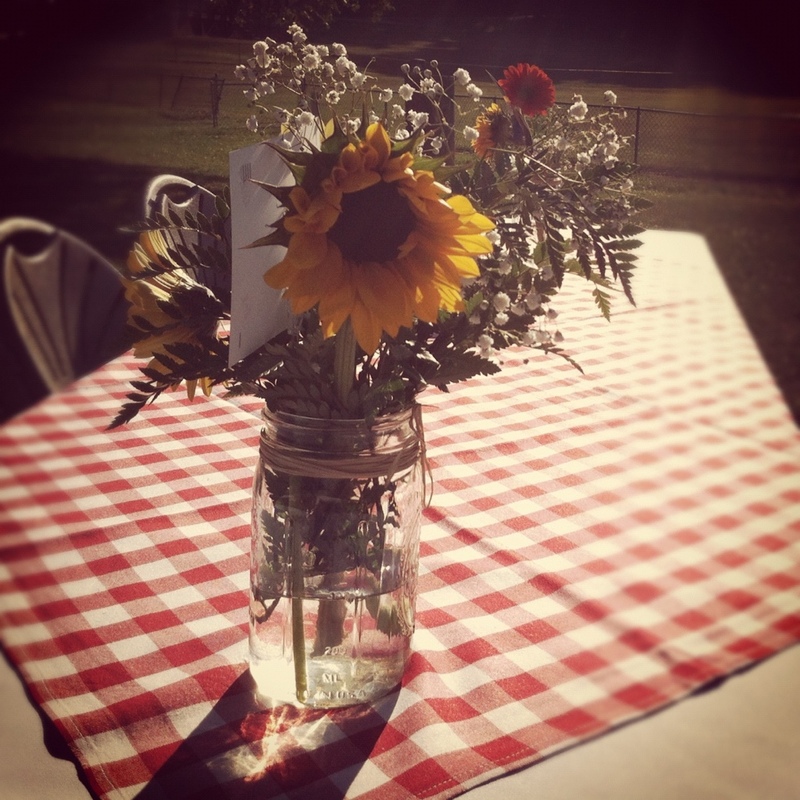 Mason jar vase on a picnic table for the rehearsal dinner. Two good friends from college got married this weekend at our alma mater — it was a great weekend, beautiful wedding, and a fun time with old friends. Road trips also mean we tend to pick up more geocaches! 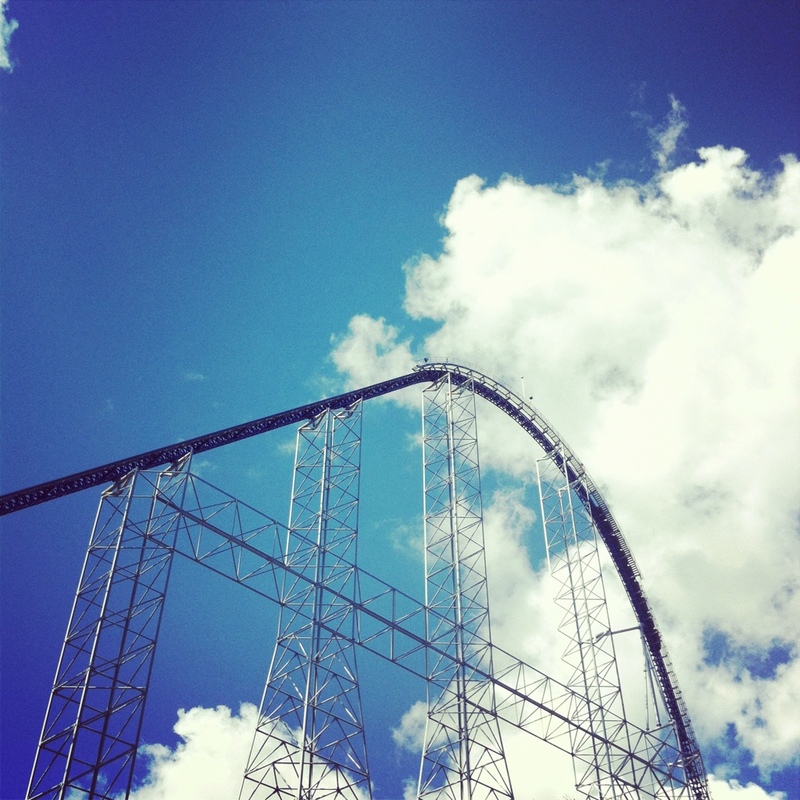 We ended our four-day Ohio trip with a day at Cedar Point with some friends. It was a perfect day to be at the park. I also haven’t been on a roller coaster in a few years — nothing beats the coasters here. 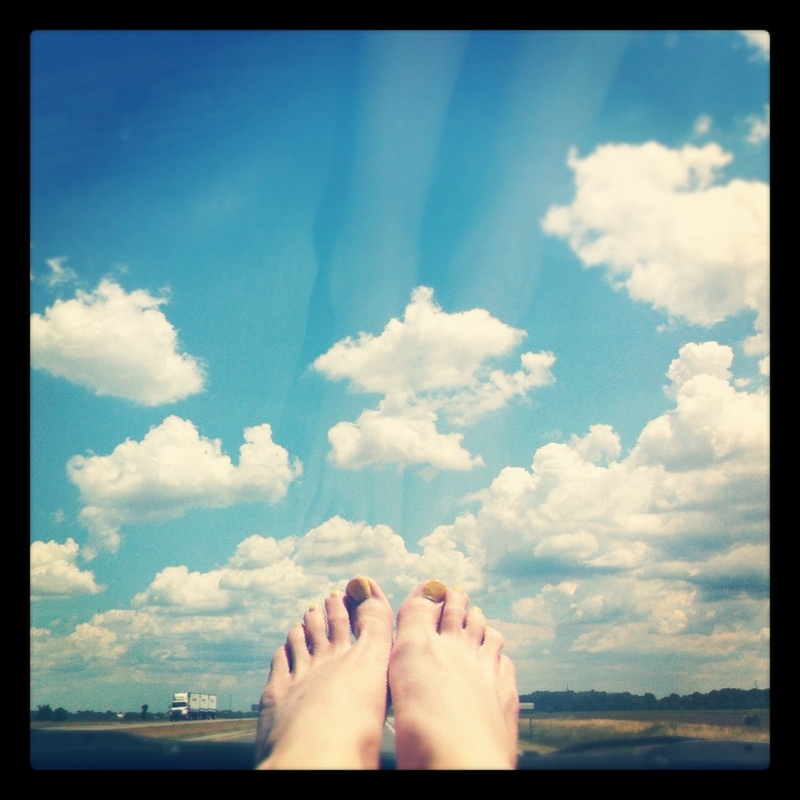 I have been creating more time for reflection and journaling. Summer school has been much more laid back than regular school during the year, complete with two field trips a week. I’ve been enjoying more moments this summer to connect with the students. This week was a Cubs game and a trip to a reptile wildlife preserve where I pet the belly of a crocodile. ‹ PreviousLittle Things: Sunsets & Bees. Next ›Little Things: Water & Fireworks.